Whether you are going on a trip to the mountains, the beach or just staying home —> this is the blanket for you We can’t think of a better gift to give a loved one. Chappywrap is like sending someone a warm hug! Is there anything more comforting than to wrap yourself in a nice cozy warm, soft blanket? From the beginning, ChappyWrap’s goal was to provide our customers with the highest quality blankets. We hope our blankets make you feel at home no matter where you are. Our mission is to spread comfort to everyone, everywhere with the best blankets in the world. 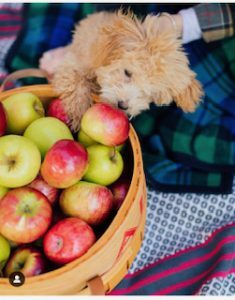 ChappyWrap is a mother-daughter owned and operated company with the goal of spreading comfort to everyone, everywhere with the best blankets in the world. Our oversized, exceptionally soft, natural cotton-blend blankets are made to last a lifetime. What makes ChappyWrap stand out from the rest? 1. Cotton blend, made to last – Our signature cotton-blend (58% cotton) blankets are smooth, soft, comfortably warm and breathable. 2. Easy care, won’t pill or shrink – ChappyWraps are wrinkle-resistant, will never pill or fuzz, and can be machine washed and dried (wash cold on gentle cycle, tumble dry on low heat). Our throws are made of woven fabric that will not shrink or fade. 3. Reversible, Jacquard woven – Our specially-designed jacquard looms weave beautiful, intricate patterns of color. ChappyWraps are never printed or dyed like ordinary blankets. The catalog of designs are so amazing, it makes it really hard to choose! 4. Oversized throw for wherever you go – ChappyWrap knows comfort can always be found in a soft, cozy, oversized blanket. Our extra-long throw blankets (60” x 80”) are perfect to cover beds, drape on couches, lay on at the beach or in the grass, and of course to snuggle-up in from head to toe. I will be traveling to New England for the holidays, and you better believe my Chappywrap is coming with me on the plane!! One lucky smarty will win a Highlander Classic Plaid Chappywrap valued at $129.00. 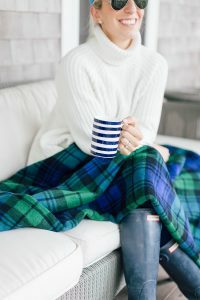 Our Highlander Classic Plaid Blanket is perfect for cool mountain mornings and chilly winter days spent in the cabin or home. 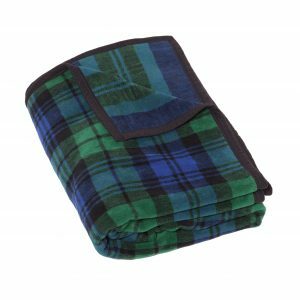 Our forest green and navy blue plaid blanket measures 60” by 80” and makes a wonderful bed topper or couch throw. 1. Sign up for our e-newsletter. 3. In the Comments section below, tell us your favorite Chappywrap blanket on their website! That’s it! We will announce winners December 16, so stay tuned, Smarties, and Merry, Merry! 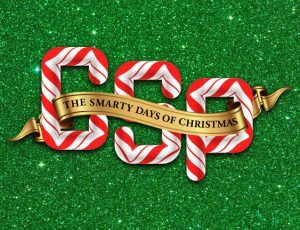 Make sure to keep checking CSP DAILY for a NEW holiday giveaway each day! Smarty Reminder: Register your dancing diva in JMSD’s Winter Wonderland Camp on 12/8 and 12/15! Love the BUFFALO CHECK RED PLAID BLANKET AND THROW! Love the Long Point Grat blanket and throw! I love the beautiful Harborview Herringbone blanket! Black watch baby and green! The Highlander Classic is gorgeous! The winter wonderland blanket would be appropriate this time of year! Thanks so much for the chance! Subscribed and following on Facebook as Austin Baroudi and Instagram as austieb7. The one you’re giving away is actually my favorite! Blue and green is my favorite plaid combination. I like the highlander classic and the sand colored one! Love the navy/white pattern – herringbone, too! I am on your mailing list, and I follow you and Chappywrap on your social channels as @cacraftymom. I love the Snowflake Classic Fair Isle. Especially for this time of year. Thank you for the amazing giveaway! I like all of their designs but my favorites say sold out! I like the Katama Bay Gray Plaid Blanket! Buffalo check red plaid is stunning!! My favorite is the Katama Bay plaid blanket. Love the Katama Bay Plaid Gray. Very versatile! Love the long point gray blanket and throw! Love the Long Point Gray! 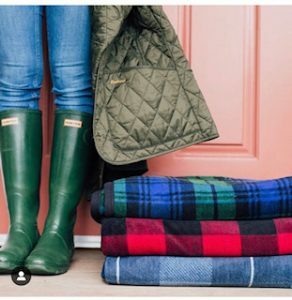 Love the red plaid buffalo check blanket! The long point grey is gorgeous! CAPTAIN’S CLASSIC DARK BLUE BLANKET. Our family LOVES blankets! 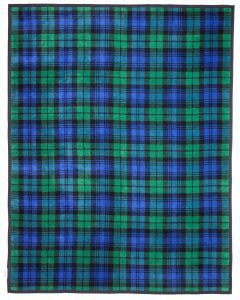 I love the Highlander Classic—blue and green plaid has always been my favorite! 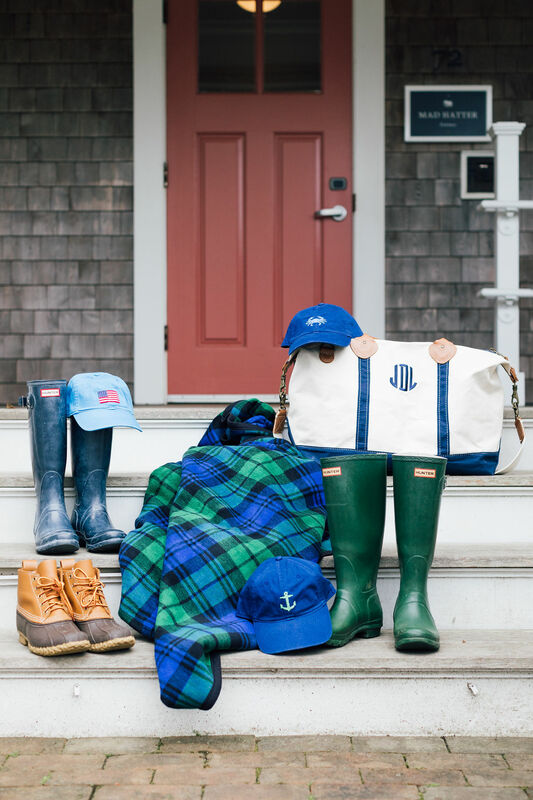 I really like the Harborview Herringbone Navy Blanket and Throw. Very nice! Great Lakes Blanket and Throw! I love the SEA WATCH PLAID BEIGE AND IVORY BLANKET AND THROW. I love the winter woven reversible blankets! Blackwatch blue and green- so beautiful! The Katama Bay Plaid Gray is beautiful!